One can only laugh it off and forget it ever happened. The 10-year-old was recently caught peeing in a lift in a short clip that was widely circulated on Chinese social media. 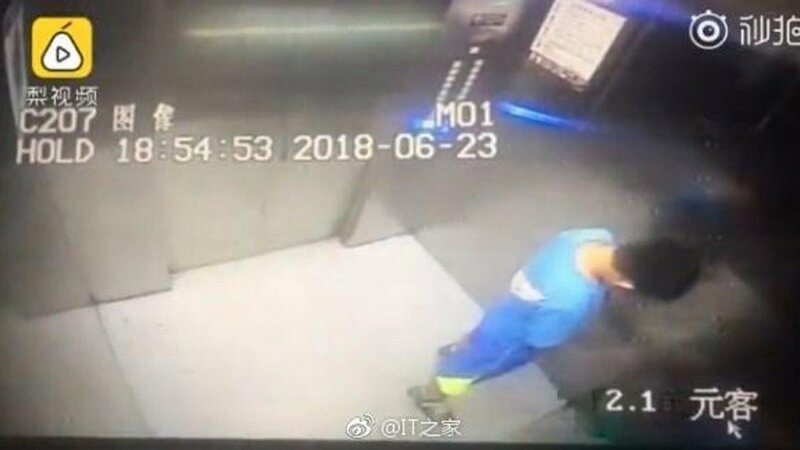 A surveillance camera captured him entering the lift alone, facing the corner, and urinating, according to South China Morning Post. The video was then shared by the property management to all of the residents in the apartment building, before it was shared on social media, reported China Business News on Tuesday, 26 June. His handwritten confession note read: "I urinated in the elevator today and would like to say 'sorry' to everyone. What I have done is uncivilised." He continued: "It harmed the community's environment, and could have caused the lift to break down, which would have put everyone in danger." "I need to get rid of these bad habits – not urinate, throw rubbish or destroy public property," the note continued. "Please everyone keep an eye on me and forgive me. I will clean the elevator for a month as compensation." File pic for illustration purposes. "My actions as a mother have brought stress to everyone's lives and I apologise to everyone for neglecting my duties," she wrote. "Although we reminded him on a daily basis to take care of public hygiene, he didn't listen to us." She added that upon finding out, they scolded and educated him. "He knows what he has done wrong and hopes you will all forgive him. He also wants to clean the lift as compensation," she said. This was apparently not a one-off event. 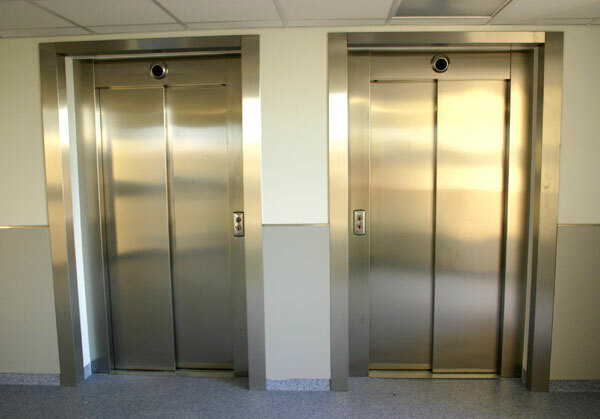 For two weeks, a cleaner found puddles of urine in the lift on numerous occasions. The apartment owner had been trying to find out who the child on the camera footage was but no one came forward, until the boy's mother did. "It is normal for a young boy to make mistakes; you just need to correct them," the cleaner told China Business News after seeing the boy's note. Residents have praised the boy for admitting his mistakes, the report added. A short video of him scrubbing the lift was posted on Miaopai, a Chinese short video platform, according to the report. Can't say we feel sorry for you, kid. The two containers loaded with the canned sardines have been detained by the authorities. Don't mess with angry kids. A strong burning smell had alerted his workers.